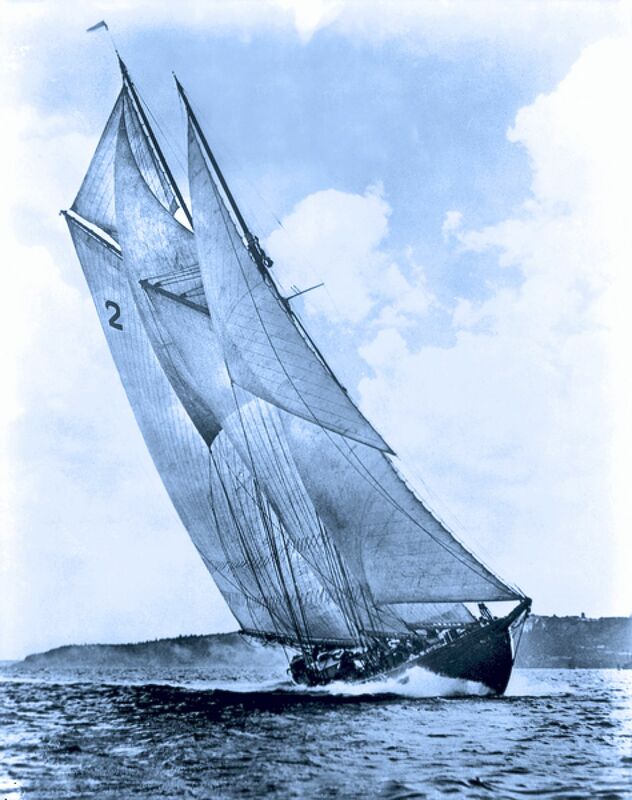 ← Bluenose II … to the sea again !! That’s beautiful. And a more apt choice that you may realize. Maybe it’s a New England thing, but “ships are us” so to speak. And lighthouses. Thank you. This is so lovely! I hoped it might touch you. I am also not a poet. At least I have the grace to recognize my lack of poetic talent, so I settle for posting (and reciting) the work of those who were wonderful. This is one of my all time favorites.